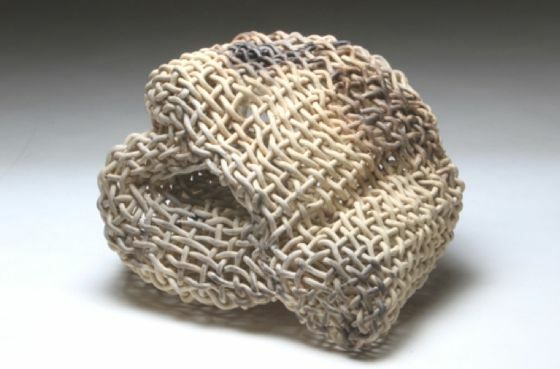 Phyllis Kudder Sullivan is an artist that lives and works in Brooklyn, NY. 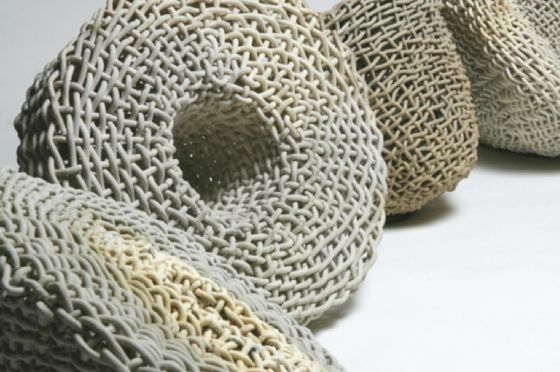 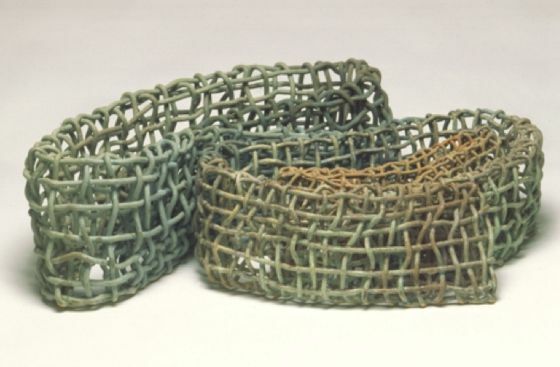 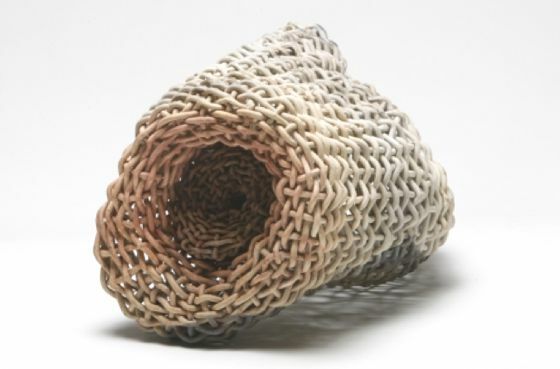 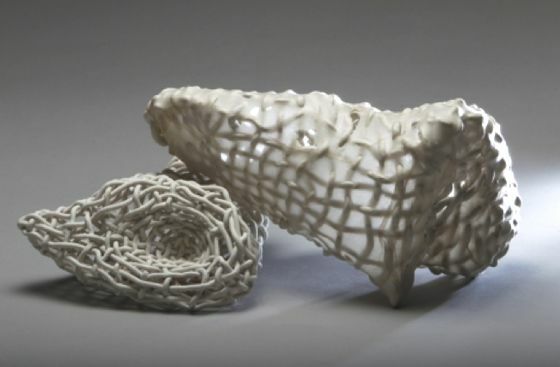 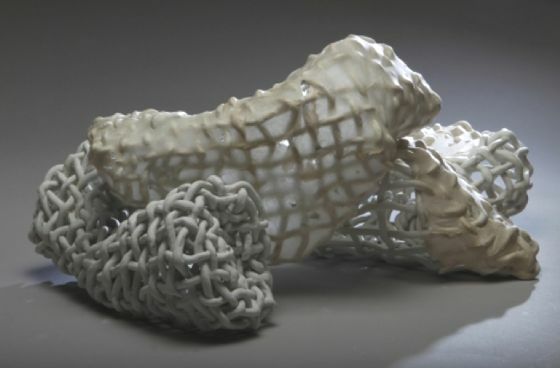 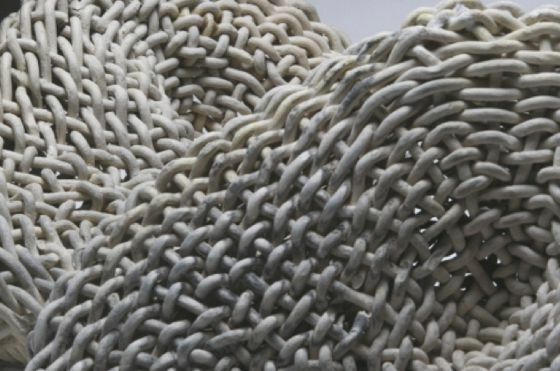 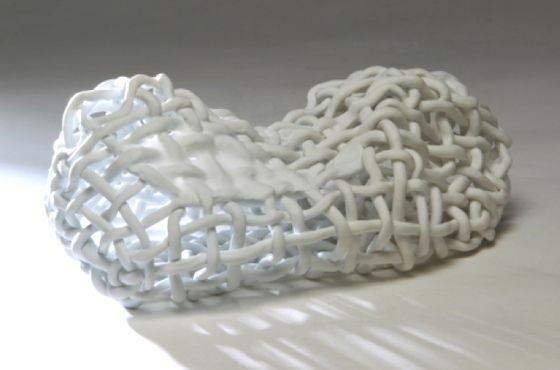 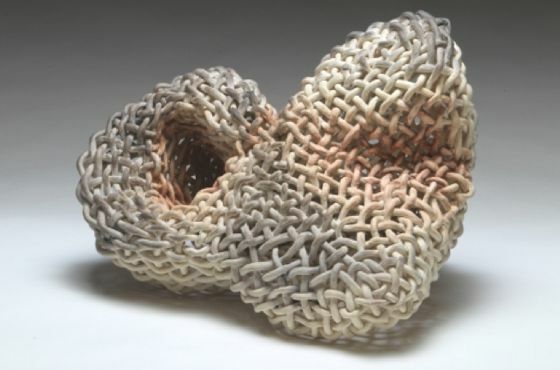 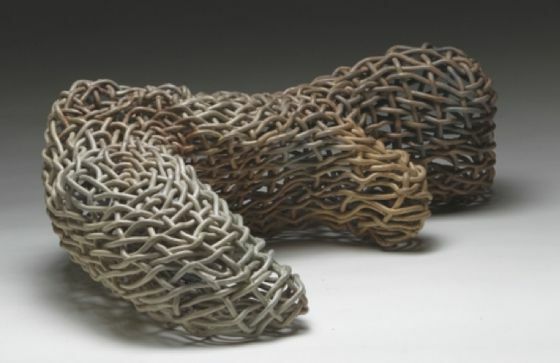 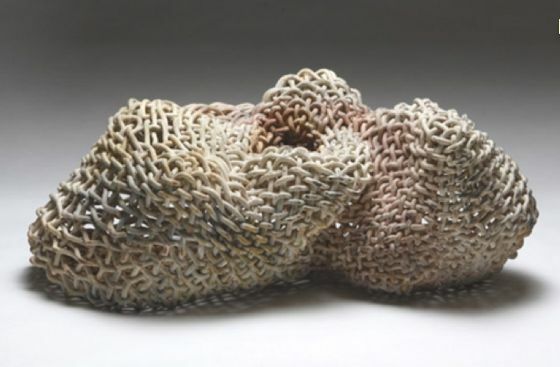 Her works with ceramic and porcelain have beautiful surface effects based on interlacements and knots, with soft and warm colors. 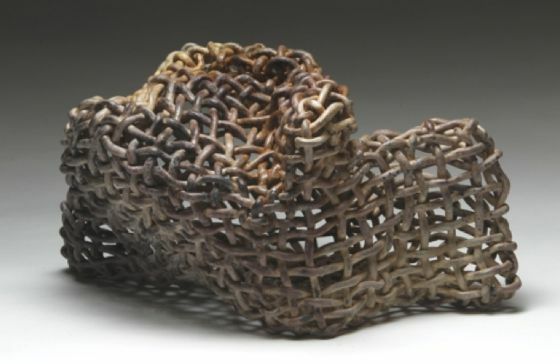 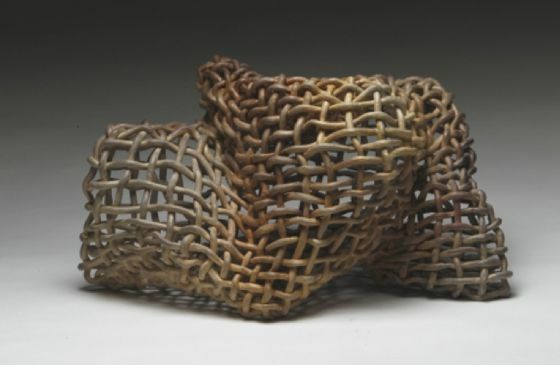 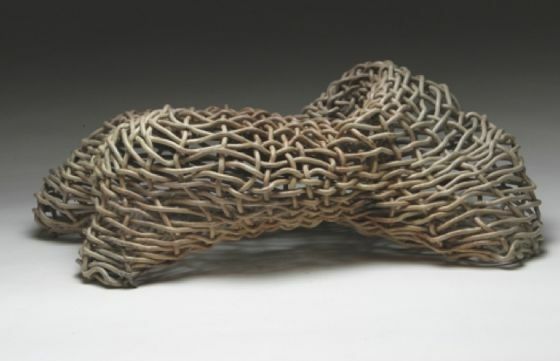 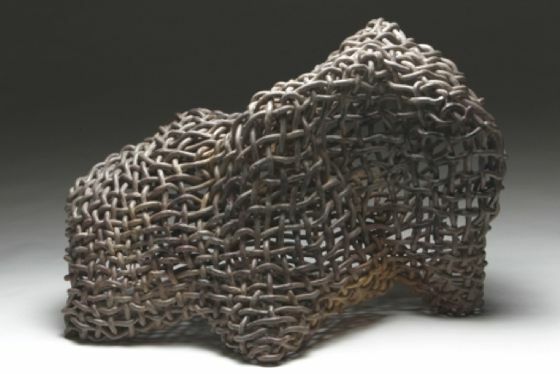 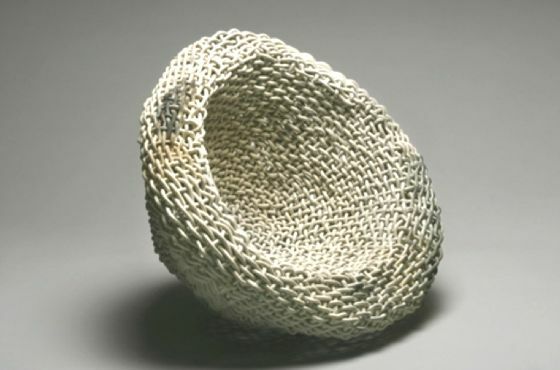 Phyllis has exhibited her sculptures in solo and group exhibitions in galleries and museums throughout the United States and internationally. 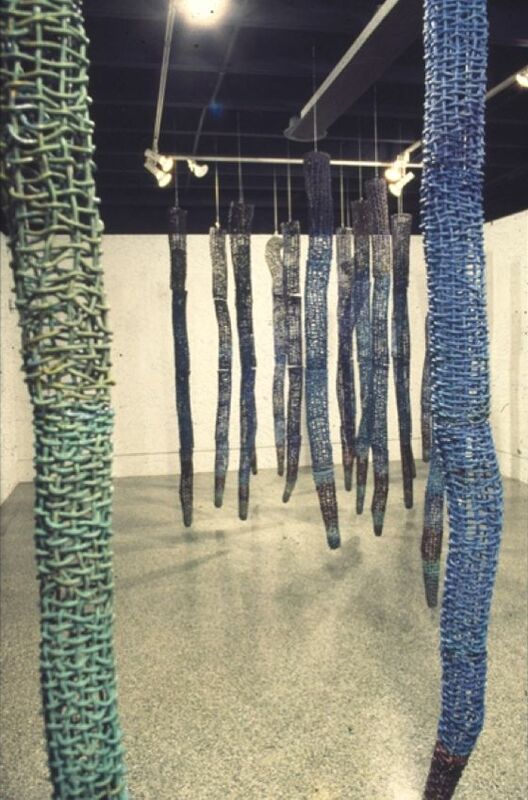 Her work has won numerous prizes.